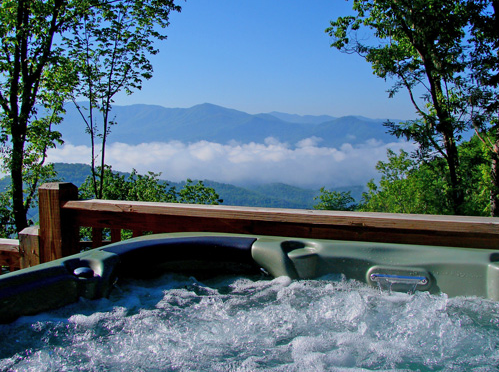 Why Vacation in Western North Carolina? Today I have decided to do my best to answer the above question for those asking because they are trying to find an awesome vacation spot for their family, and for those who are contemplating make a life changing move. Many times over you will see the western counties in North Carolina get mentioned because of their hardship, now this hardship is based on monetary value of assets and income, but can you compare us to the rest of the nation based on these facts alone? No, because the main thing you are forgetting to factor in is the wealth of happiness the people of these impoverished western counties have! Yes our average household income may be way less than the national average, but the happiness factor is what makes up for all of that. Why are we so happy you may ask? Well, the easy answers is that we live in one of the most beautiful places in the United States, and yes I said “one of”, because I have been to the other ones and you need to go west to see them. The long answer I will get in to in below. I thoroughly enjoyed my journeys out west, and I will go back one day, but the one thing I missed the most while I was traveling was the “simple life” that seems to be so easy to find here in Western North Carolina (WNC). 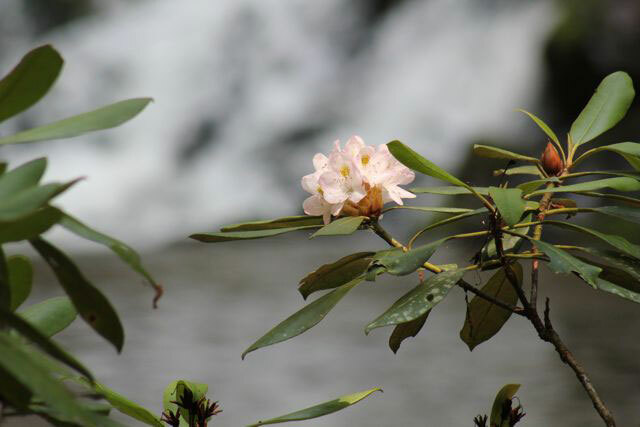 The life that you can experience here is one encompassed by the amazing beauty of the mountains, rivers, and lakes that are as close as a stones throw away no matter where you are in WNC. Now if you do not enjoy the outdoors and can only see yourself spending your spare time inside of a “high-rise” shopping, or laying beside and pool that is awesome for you, because you are most like happy, but WNC may not be the best option, unless you want to experience something different. WNC is one of the outdoor capitals in the nation because you can enjoy almost any outdoor activity that you can dream up at some point during the year. Any day of the week you can find yourself dong any of the following in any order: Swim in a pristine swimming hole in a mountain stream of peaceful lake; sling mud up your back along mountain bike trails that line the ridges and valleys all around; Feel the adrenaline of taking on whitewater’s most impressive features in a raft, kayak, or stand-up-paddle-board; Fish endless miles of rivers, streams and lakes for native beauties; Hunt for wild mountain game that will keep your family full all year; Cling to the side of a rock crag while looking out over the vast landscape around you; Hike thousands of miles of trails that take you deep into the lush forest to experience serenity and natures beauty; Camp or backpack on forever undeveloped land that hides away some of the most spectacular features of WNC; Play in the snow, shred powder, or scale sheets of ice in the winter time; Find a cliff and jump off to experience your heart jumping into your throat until you splash into the glassy water. These thing and many more are what make WNC a playground for all ages, if we do not take advantage of being near all of these awesome activities then we have forgotten what truly matters! Winter, Spring, Summer, and Fall are the four seasons, right? Well yes, but have you ever lived in a place where you get to experience all four of them? 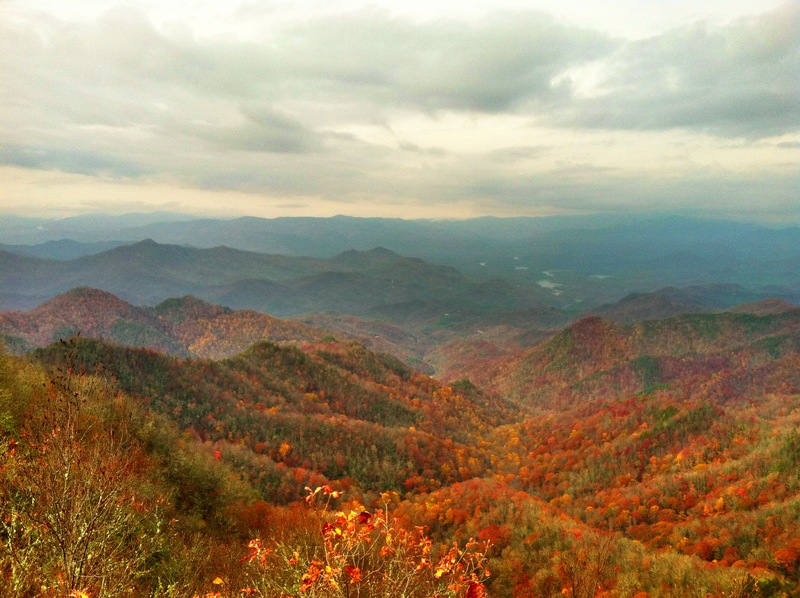 WNC is a place where the four seasons are very defined, and amazing each in their own way. In Winter you get to see just the right amount of snow, not too much and not too little, just enough where everything turns white, but you are not stuck without power and out of work for weeks. In Spring you get to watch the many plants and trees that make up our lush landscape bloom and come to life after being held dormant during the Winter, and the show is spectacular to watch! In the Summer activities abound and people come from all over to join in on them, from festivals to competitions, the outdoors are crawling with people having fun. The tress have covered the landscape with a layer of never-ending green, that creates awesome shade for all of our outdoor activities to shield us from the 80 degree heat. In Fall watch the mountains and valleys that surround you be transformed into a beautiful painting that will make even the most unimpressed people stand in awe. Experiencing one of the four seasons is just not enough for me, which is why I call this place home! This third reason can be one of the most important for people looking to call a new place home. The community in WNC varies some depending on what city you are in, but that is just another thing that makes this place great. However, one thing that all of our communities have in common is true “southern hospitality”, and I am not talking about the use of a country twang “Ma’am and Sur” being used to greet you, I am talking about people who truly want to listen to your story and help you out in any way that they can. We may be different in many ways, but the one thing a neighbor in the mountains will always do is help one another. We eat, love, argue, live, have fun, and mourn together and at the end of the day no matter how rough it was we still support each other and carry on. A community is hard to find when you go on vacation somewhere, but while you are here I hope you get a chance to experience it because it is unique. There are other reasons that are grouped in with these three for now so that I do not write a 50 page blog post, but these reasons and many more depending on who you ask are all great reasons to want to visit and live in Western North Carolina! If you have been here before I encourage you to come back, if you have never been to WNC the what are you waiting for, and if you are looking for a new place to call home then I hope you are convinced now! April is NC Beer Month! Do you enjoy the crisp refreshing taste of a locally brewed craft beer? If you answered yes then Western North Carolina (WNC) is the place for you to visit during April! The biggest metropolis in WNC is Asheville and has been voted as “Beer City USA” for two consecutive years now! With 17 breweries west of Black Mountain, NC there will be plenty of options for the beer enthusiast who is looking to relax in the mountains of WNC. Bryson City, North Carolina is a new city on the map that is boasting a craft brewery of its own now, the Nantahala Brewing Company is on the map and they are getting plenty of recognition, and recognition that is well deserved. Currently they have eight of their own beers on tap for guests to enjoy with other guest taps available. They will also be doing another release of their limited edition “Trail Magic” series on March 22nd and 23rd. 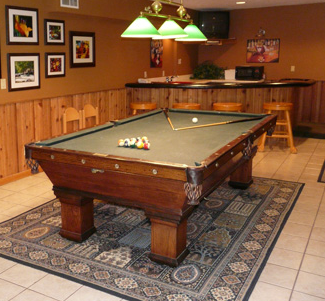 We here at Yellow Rose Realty have some great options for lodging when you are coming to WNC to enjoy the outdoors and great craft brew. Visit our website at www.yellowroserealty.com to find a cabin that is right for you and your friends and then either book online or call us (800-528-0760) for more information about the area or about our cabins. We have have a special Stay 2 nights and get the 3rd free going on for stays up until March 31st, so book you cabin with us! Blooms and beauty abound at the annual Festival of Flowers at the Biltmore Estate Gardens! Hundreds of staff work together to to create an amazing flower tour from the minute you step on to the estate grounds until you leave. There are thousands of different species that you may find very commonly around your own home and others that you have never seen before. 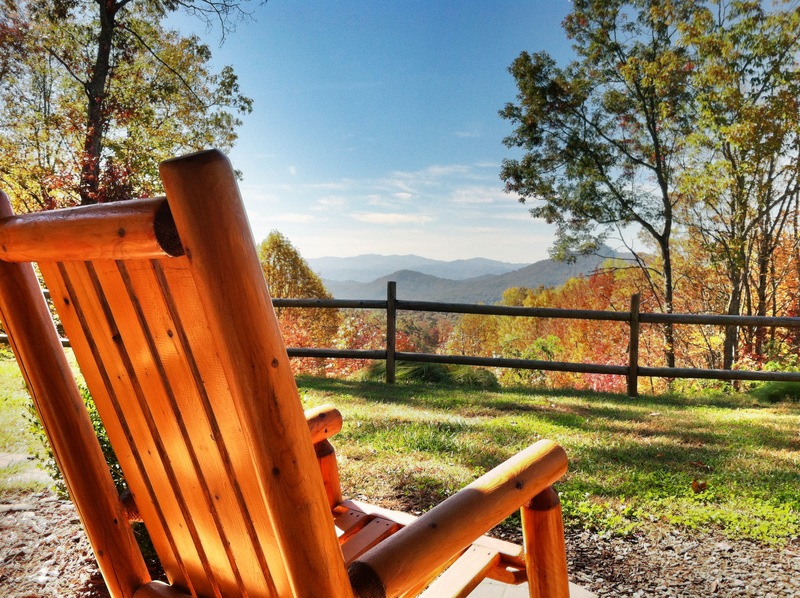 We want to help you plan your Western North Carolina experience! Contact us today! 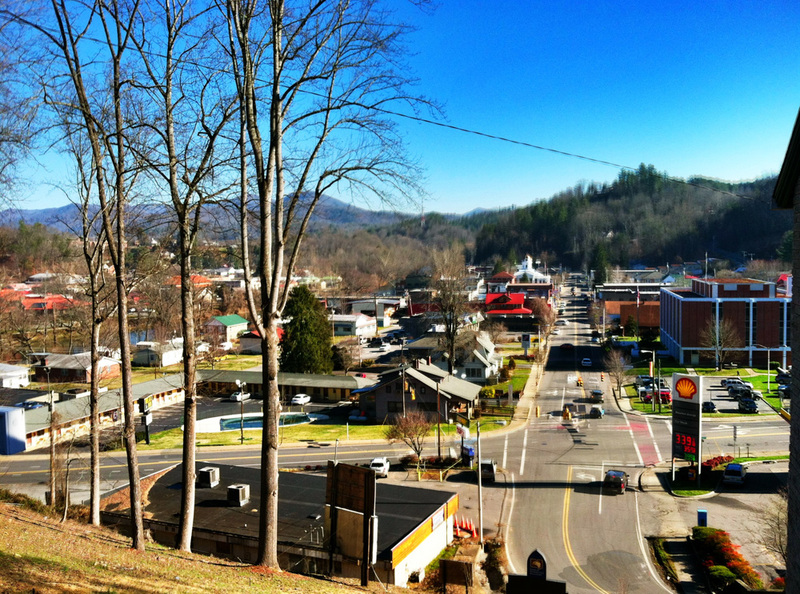 Bryson City teems with renewed energy and hiking season is in full swing. Want to get some exercise on a hot summer day and stay in the shade? Deep Creek is your perfect hiking destination. Deep Creek provides an amazing area for hikers of all extremes. Come out and enjoy the beautiful forest and fresh air. The trees and flowers provide the perfect sunblock and the creek is an all-natural air conditioner. Crystal clear water provides a platform for the tubers and swimmers. Hikers can enjoy the easy hike along the creek and visit many wonderful sites along the way. The waterfalls make for an excellent destination. Signs mark the paths you can take, so you can always choose your destination with ease. Photographers are invited to hike and shoot everything caught in their lens. Waterfalls, scenery, and wildlife can give any photographer a cold chill. Benches and landmarks provide rest areas and the creek provides the perfect swimming hole. Is running more your style? The trail is a very wide and accommodating to all hikers, runners, tubers, and anyone enjoying the summer. Deep Creek is where all hikers should gather to celebrate this tradition and enjoy the great outdoors. While enjoying your vacation cabin rental in the heart of the North Carolina Smokies, you may want to try your hand at gem mining. Our previous posts discuss what kind of gems you might find, where to go and what to bring with you. Now, let’s look at how it all works! Times of Year To Go Mining: Most mines in the area are open from spring through autumn. While some mines charge a daily admission fee, most sell gem dirt by the bucket or bag. A few allow you to dig your own dirt from a specified area. Two Types of “Dirt”: There are two different types of “dirt” you can get. Some mines have only “native” dirt, which means that you are getting a bucket of dirt straight from the ground in the mine. You may or may not find anything in it but whatever you do find is an authentic gem from Western North Carolina. Others have what they call “enriched” dirt in addition to native buckets. These buckets of dirt are “salted” with gems bought at shows. They most likely are not gems native to the area. For beginners or for young children who want the quick payoff, an enriched bucket is really the way to go. The colorful stones are easy to see and exciting to find. For those with more experience, the native buckets are a great challenge. Step 1: After deciding which type of bucket you want, it is time to get down to business. You will be provided with a sifter box; a wooden box with a screen on the bottom that lets water and dirt rush out but keeps your gems and rocks inside. Take your bucket and sifter box and have a seat next to the flume, which is a shallow trough with water running through it. The running water will help you wash the dirt of the rocks and stones in your bucket. Step 2: Pour some of the dirt from your bucket into the sifter and place it in the water. Shake the sifter from side to side and move it up and down in the water to rinse away the dirt. If you have an enriched bucket, the job won’t be too difficult. Stones are clean when mixed into the dirt, so it will wash off easily. If you have a native bucket, it will take more time and effort. Rinsing the dirt off native stones is a bit more challenging and the gems are still surrounded by their matrix, a crusty gray protective barrier. Step 3: Push large rocks aside and gather smaller gravel into a mound at the center of your tray. Push your hands down onto the pile and move it in a circular motion to help remove the dirt. Rinse your stones and rub again. Repeat the process until no more mud is visible on your hands. Spread your clean stones into one layer and look carefully for glints of lavender, pink or deep purple-red. Don’t forget to check those larger chunks you set aside. Chances are they’re just rocks but you never know – there could be something amazing hiding within! If it’s your lucky day, the mud will be washed away to reveal spectacular treasures in your sifter! Rubies are silky red; garnets reddish brown; and note that sapphires come in just about every color there is! Quartz, a favorite among gem hunters, is a smoky clear color. Mine staff are usually on hand to help show you what to look for because gem stones in their natural state look nothing like the brilliantly colored cut gems we see as the final product. We hope you have a wonderful time on your gem mining adventure! There are a lot of gem mines in the area, many just a short drive away from Bryson City, NC and your vacation cabin rental from Yellow Rose. Happy hunting!